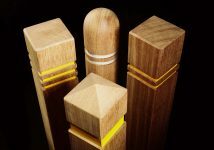 Any size, any shape, hardwood or softwood, our timber bollards are made to measure and delivered throughout the UK. 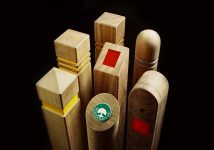 Timber bollards are the perfect solution for a variety of requirements. 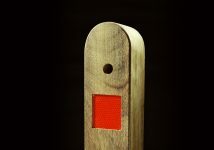 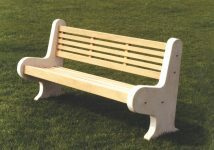 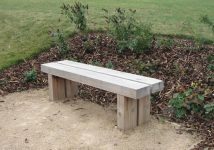 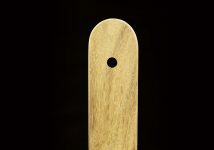 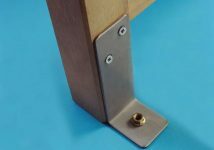 Often chosen for parking control, security and ram-raid deterrence, our wooden boundary posts are also ideal for playgrounds, walking trails, leisure parks, fire access lanes, sports fields, shopping centres, bus stops, toll booths, cycling lanes, primary schools, cemeteries, roundabouts, office grounds, industrial sites, and even the Great British seaside. 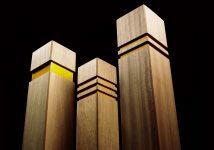 Whether acting as a strict barrier, helpful marker or as an extra layer of security, our wooden bollards are extremely versatile. 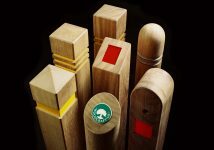 Massive range of Timber bollards Yorkshire and across the UK. 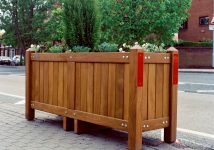 Our wooden bollards have been complimenting the landscape for over 25 Years and now with our dedicated delivery we can offer our bollards across the whole of the UK. 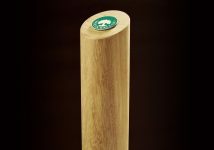 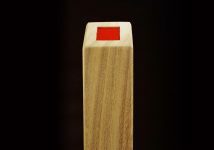 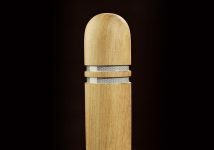 Woodcraft UK offers an extensive range of wooden bollards in a wide variety of timbers, including robust hardwood and pressure-treated softwood. 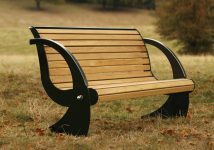 Each design is both functional and aesthetic, combining durability and sturdiness with an attractive appearance that’s pleasingly traditional with a modern edge. 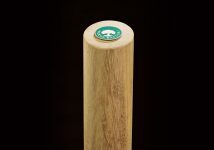 Whatever you need, our timber bollards will suit your needs down to the ground. 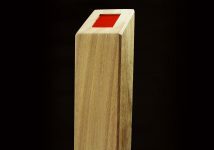 Due to the external nature of bollards, not to mention the unpredictability of British weather, our wooden posts are built to withstand all possible conditions over an extended period. 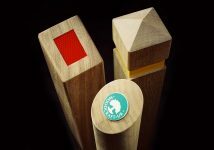 So when the UK has its two months of snow, six months of rain and three months of gales, with a few weeks of heat and sunshine thrown in somewhere along the line, you can rest assured that Woodcraft UK timber bollards will stand the test of time. 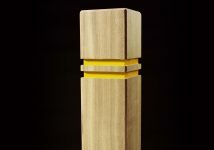 Wooden bollards can be designed to catch the eye as easily as they can be made to blend into their surroundings. 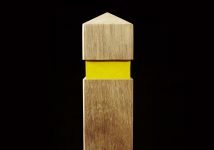 What is it that you need? 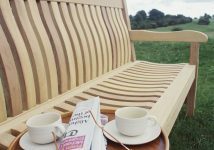 We can create it for you quickly and affordably using only the finest ethically sourced materials. 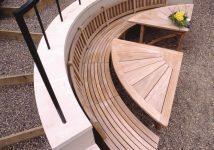 Every customer is important to us, so we commit ourselves to providing precisely what you need. 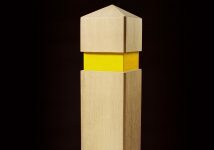 Both hardwood and softwood bollards can incorporate all manner of reflective materials to ensure maximum visibility even late at night. 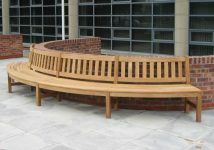 They can also be built to any size, shape or specification. 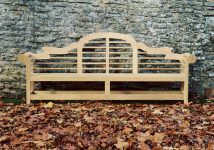 Our most popular designs are the Flat Top, Chamfer, 4-Way Weather, Point, Bevel and Oval varieties, but if you have something unique in mind, simply get in touch with us. 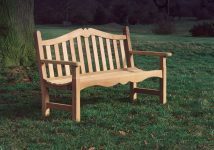 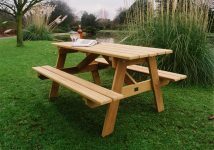 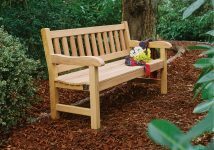 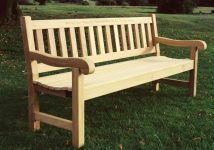 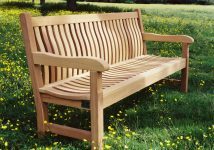 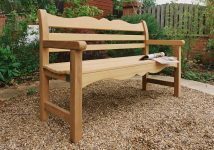 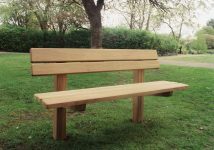 Handbuilt by skilled craftsmen, Woodcraft UK’s creations are a superb combination of practicality, durability and style. 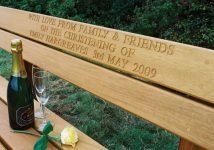 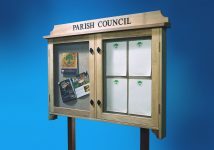 Another popular option is the inclusion of an insert or plaque, which can convey any message you wish. 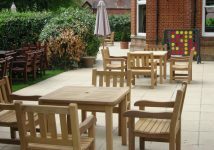 This could be something as everyday as “No parking” or “Pedestrians only”, or something distinct and specific to your organisation, such as a customised parking space sign for a particular member of staff (this is especially popular with universities and hospitals). 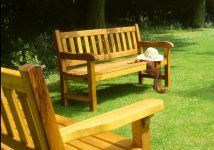 If you know exactly what you want, or you’re not entirely sure and need inspiration and advice first, get in touch – we are here to help! 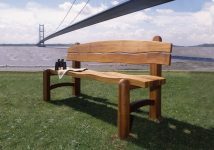 We’ve been making beautiful wooden bollards by hand for years for all purposes, from local councils and independent businesses, to camping grounds and even festival sites. 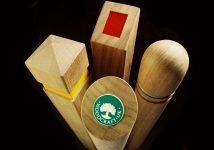 At Woodcraft UK (Timber bollards Yorkshire), we pride ourselves on providing expert knowledge and a warm, friendly service to make your customer experience as smooth and enjoyable as possible.